The types of strategies and tactics a young social entrepreneur may pursue to create social change, as well as the social change they succeed in creating, are impacted by their capacity to deeply engage in traditional decision-making structures. 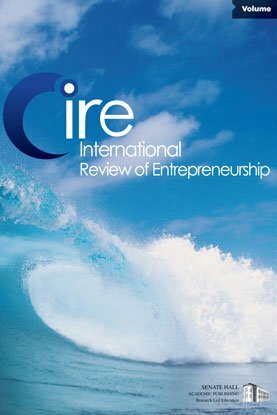 This study considers two youth-led social enterprises, the strategies they pursue (socialization, influence or direct control) and the level of impact they achieve (individual, community/interorganizational, or systemic) and offers a framework of youth-led strategies for creating social change at different scales. The findings also provide insights into the innovative nature of these enterprises; and the implications for those wishing to enable more youth to become social entrepreneurs.